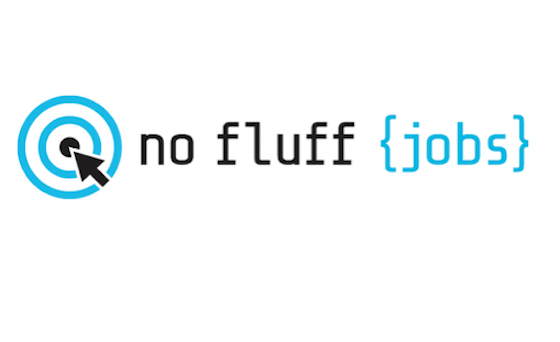 No Fluff Jobs is a niche job board for IT professionals in Poland. An ad attracts an average of 1500 – 6000 views per month. This website achieves 5 million hits a year. This product consists of a job ad posted for 30 days. Note: we require additional details to place a job ad. You are obliged to provide these details. That’s why it takes 48h on average for an ad to go live.